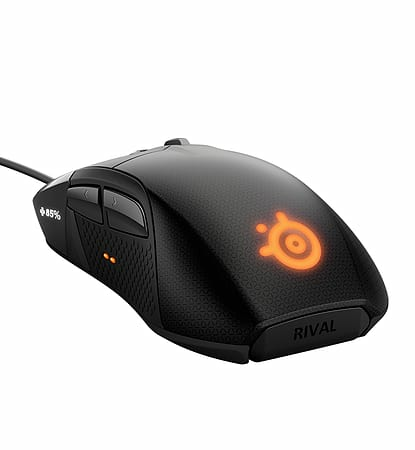 The Rival 700, equipped with gaming's first fully customizable OLED display, customizable tactile alerts and swappable physical components. 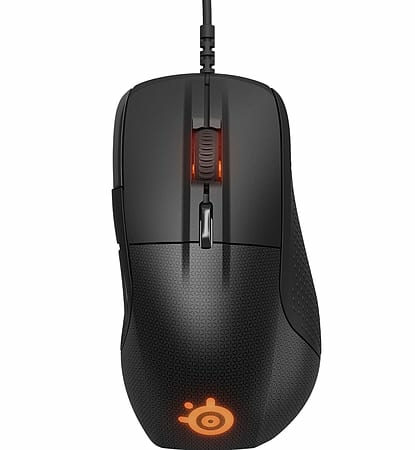 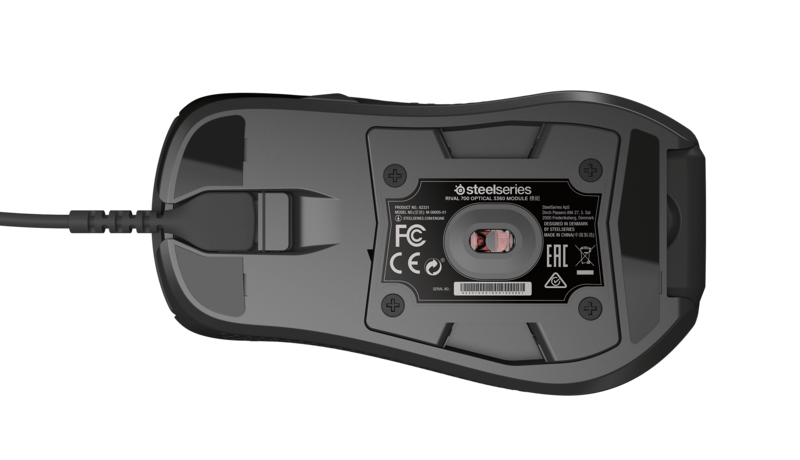 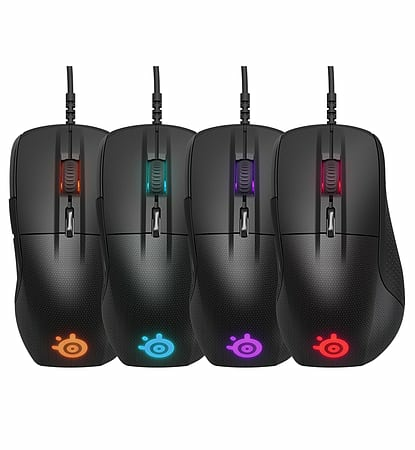 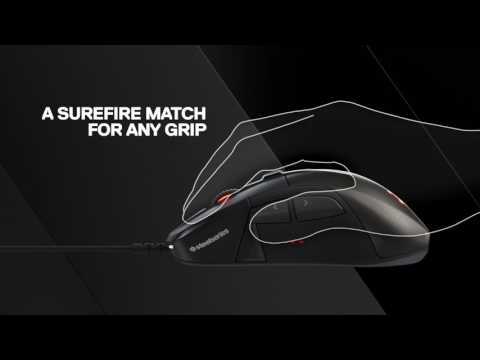 Altogether, this makes the Rival 700 the most powerful gaming mouse in the world. 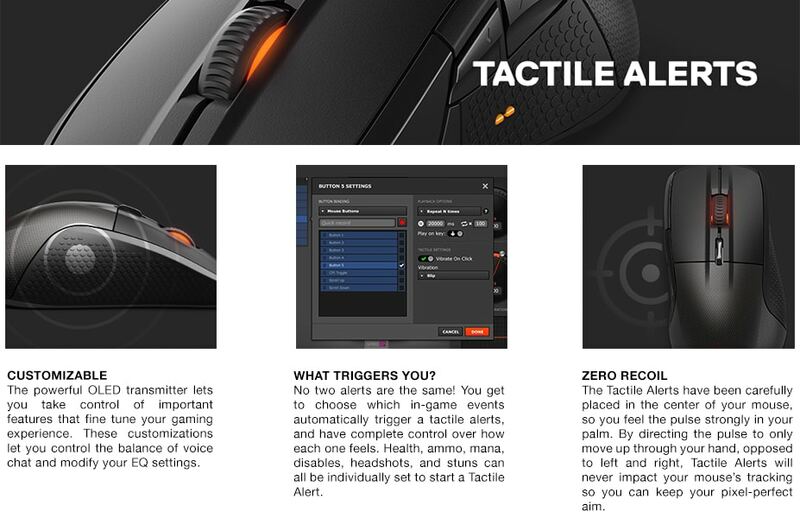 Choose which in-game events automatically trigger a tactile alerts, and have complete control over how each one feels. 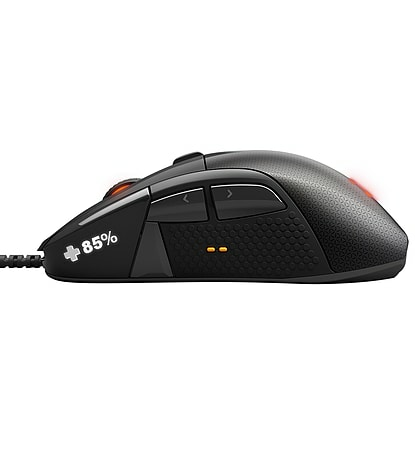 Health, ammo, mana, disables, headshots, and stuns can all be individually set to start a Tactile Alert. 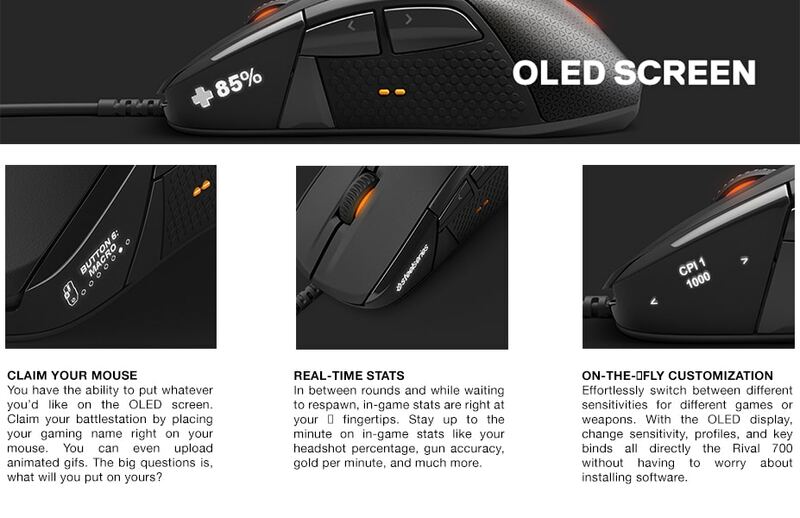 The OLED screen can be used to display real-time stats, gamer tag and even animated gifs.